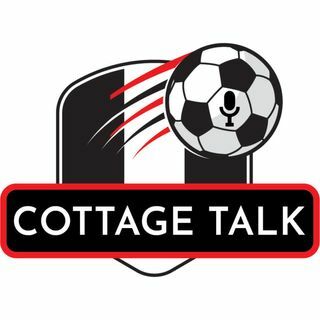 This episode is an interview with Thomas Baugh, who is the editor of the Wolves Blog, and he was on to preview the upcoming match for Fulham against Wolves. During the intervew, he shared his views on Wolves so far this season. We ended the show with Thomas sharing his thoughts on this upcoming the match, and he gave a prediction. This is our preview show for this match. You can also listen to the show on Friends Of Fulham.